Are you looking for an expert to install your next gutter system? Then you have come to the right place! 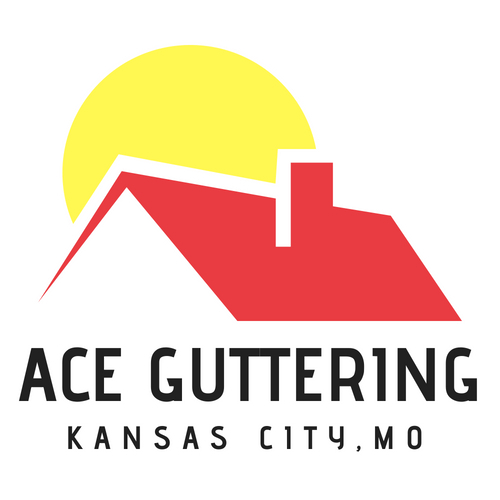 The experts at Ace Guttering can help you with all of your gutter installation needs! Give us a call today! Do you have broken gutters that need to be repaired? Then give the experts at Ace Guttering a call today! The professionals at Ace Guttering will be able to answer all of your questions and will be able to give you a FREE estimate. Overtime, gutters will get blocked up with leaves and other debris. That is why every few months you should give the experts at Ace Guttering to clear your gutters and to keep them working like new! Give us a call today to get started on your home!